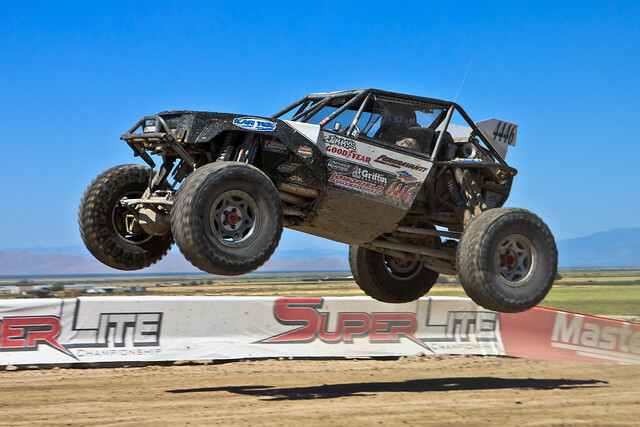 The Spidertrax Blog » Crandon event schedule released; Ultra4s get ready. Home > TORC	> Crandon event schedule released; Ultra4s get ready. Crandon event schedule released; Ultra4s get ready. Looks like the the Traxxas TORC schedule is out for Rounds 5 & 6, and would you look at that. Ultra4 racers will be running right after Pro 2s and right before Pro 4s. We’ll be making the trip out to Crandon, posting updates when possible. Till next then. Sources: Traxxas TORC & Pirate4x4.